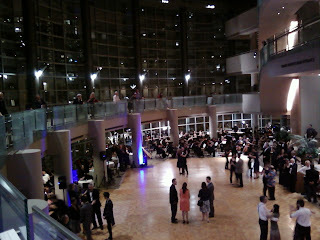 Sketch from the Winter Waltz at Benaroya Hall. It was a wonderful event again. Great music fun event. The place was full and waltzing was like maneuvering in 5:00 traffic!